Intestinal discomfort can arise only at presence of diseases of the digestive system, but to be an isolated incident. Bloating often becomes the consequence of overeating or wrong eating foods. Due to similar reasons there may be heaviness and even pain in the stomach. In order to normalize the bowel, not necessarily to use drugs or to give up your favorite dishes. Just remember a few rules. The intestine is the main organ of the digestive system, which directly affects the feelings of a man after eating. If you suddenly wanted to treat yourself to dishes you cook rarely, remember that loading from the intestines of rare food is not worth it. For example, if you have the diet rarely contains vegetables, but suddenly you decided to fill that gap at a rapid pace, the result of this experiment can be not only bloating, but also the emergence of burping and excessive gas formation. Never forget that the bowel gets used to the food, which is regularly present in your diet. New products are better to eat in small portions. During the meal do not forget about a few rules. Products chew thoroughly, never talk during a meal, do not snack in haste, or while walking. Before going to sleep is better to confine light dinner. There are a huge number of products can greatly improve the bowels. Try at least a few times a week to eat fresh greens, bran, oatmeal, yogurt, and fruit and vegetable juices. Oatmeal is a unique product, which contains a record amount of fiber. Bran, often prescribed as a medicinal food supplements for those who suffer from excess weight or digestive problems. Fresh herbs improve the digestive process and helps greatly to speed up the process of digestion in the body. 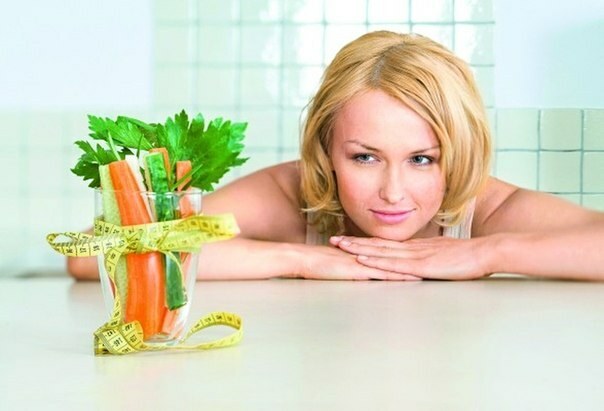 Vegetables and fruits – foods high pectin content also contribute to the normalization of metabolism. In addition, pay special attention to the amount of fluid consumed per day. Water you need to drink regularly. In this case we are not talking about tea, coffee or juice and plain drinking water. The main enemy to the intestine is severe food. Try not to overeat and even eat meals in small portions. If your body is prone to the appearance of belching, bloating, constipation or other effects of dysfunction of the digestive system, special attention should be paid to products that have adverse effects on the intestine. Caution should be used in food soft drinks, refined food, meat, heavy porridge, white bread and sugar. In the presence of certain diseases of the bowel they are best avoided completely. Reasons for disorder in this case. All the products are interchangeable. Instead of beef you can enter in the diet of chicken meat, sugar replaced with honey, white bread and other dietary products. If discomfort regularly visits you after a meal, be sure to seek help from professionals. Likely to improve the bowels have not diet and special medications or supplements.